It is an important medium for creating tremendous impact reaching an audience of all ages, and incomes. You are not only attracting riders with these moving billboards. You are reaching out to professionals in their vehicles, families and tourists finding their way around town and even students shopping or on campus. 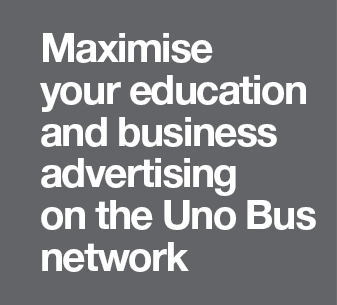 Bus advertising opens up great opportunities to drive your message and capture your audience, no matter your budget or size. It is an amazing way to attract different types of customers to your business, website or event through regular interaction with your target audience. Buses have exclusivity in your space. Buses travel hundreds of miles on various routes, covering places such as North London, Hertfordhire, Bedfordshire and Northamptonshire to name just a few, and they do this every week of the year. The scale is enormous and has every geographic area that includes commercial businesses, shopping centres, schools, hospitals, Universities and more.